The government of Germany–then under the control of Adolf Hitler, formed a new state-owned automobile company, then known as Gesellschaft zur Vorbereitung des Deutschen Volkswagens mbH. 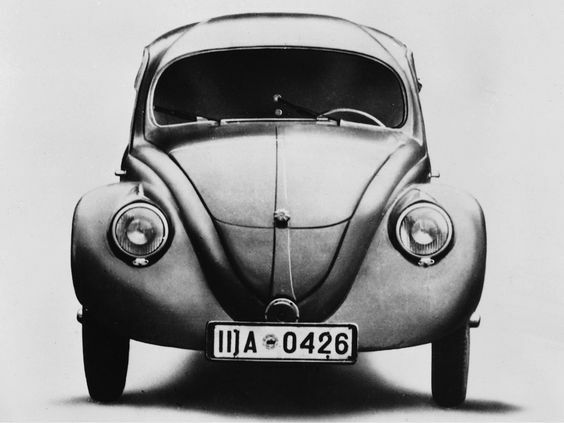 Later that year, it was renamed simply Volkswagenwerk. Neville Chamberlain became Prime Minister of the United Kingdom when Stanley Baldwin retired. 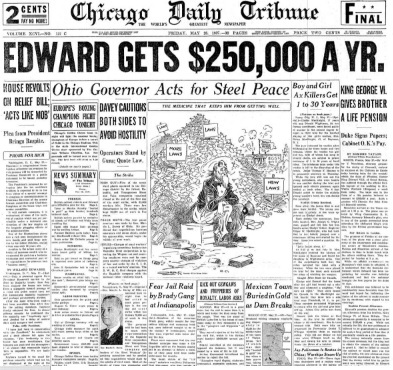 Chamberlain signalled an intention to continue Baldwin’s policies by making very few changes to the cabinet. 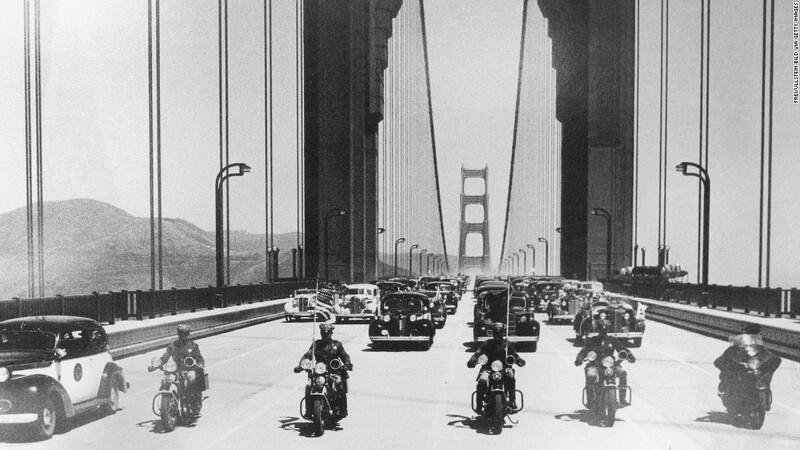 On this day in 1937, President Franklin D. Roosevelt, while seated in the Oval Office, pressed a golden telegraph button to ceremonially open the Golden Gate Bridge to vehicular traffic. 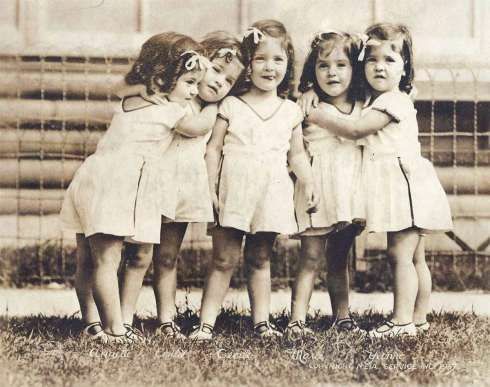 The Dionne quintuplets — Annette, Cecile, Emilie, Marie and Yvonne turn 3.